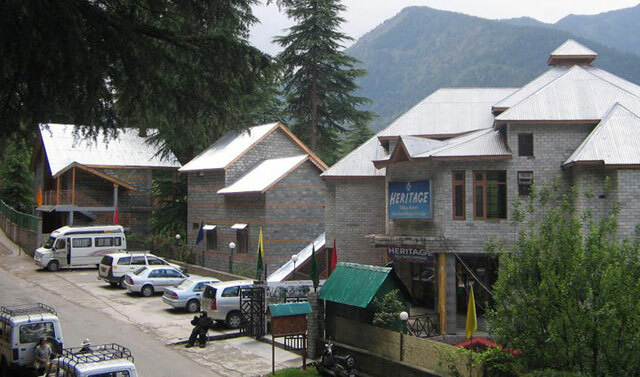 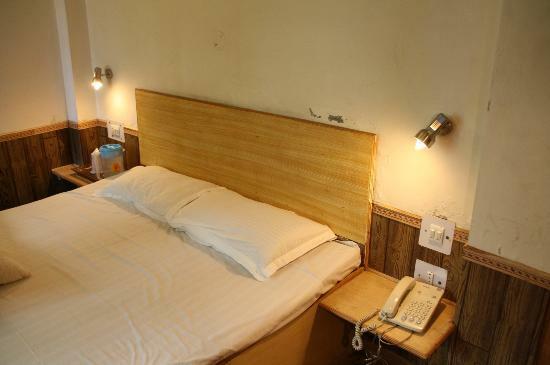 Heritage Village Resort is located in the quaint environs of Sarsai village, Manali. 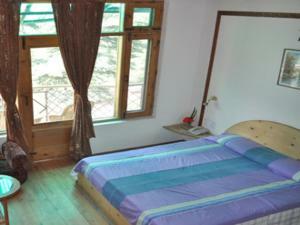 The resort is equipped for all types of vacation seekers, be it business, adventure or family. 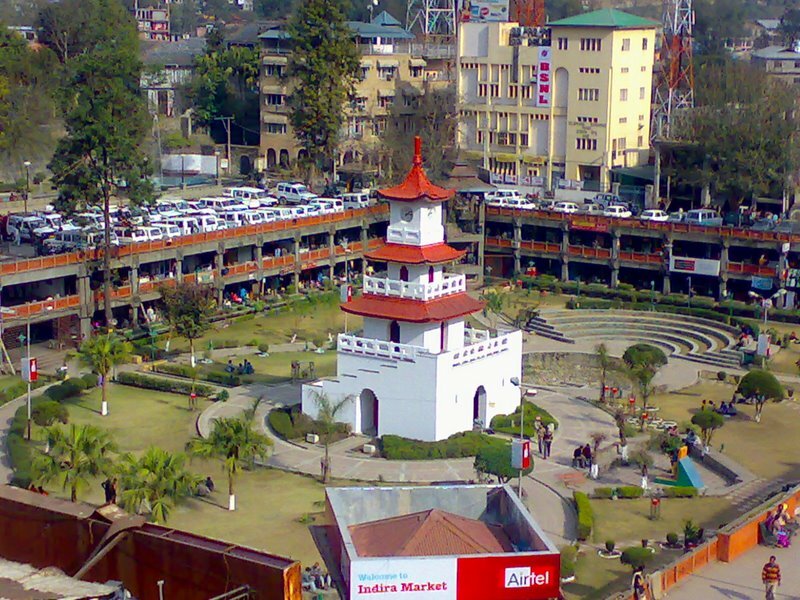 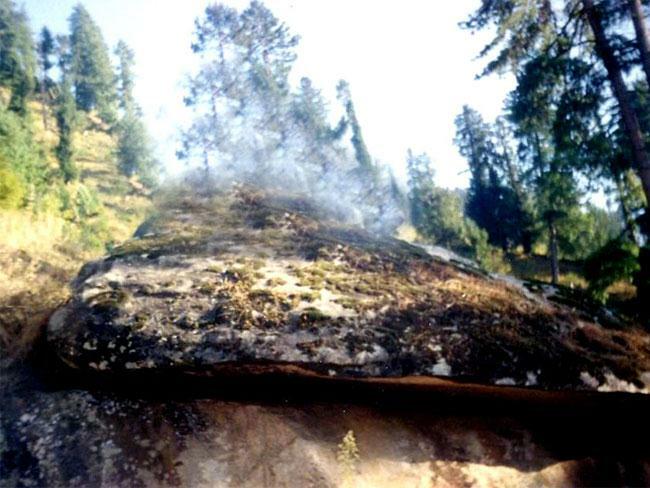 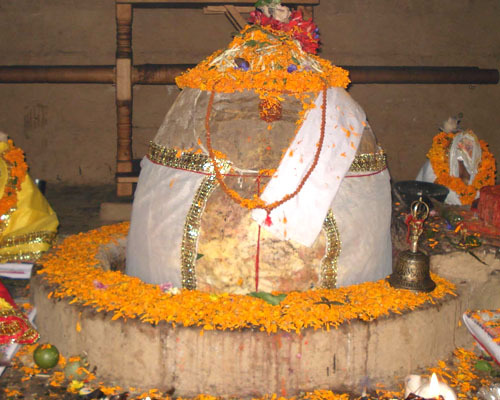 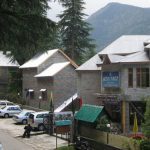 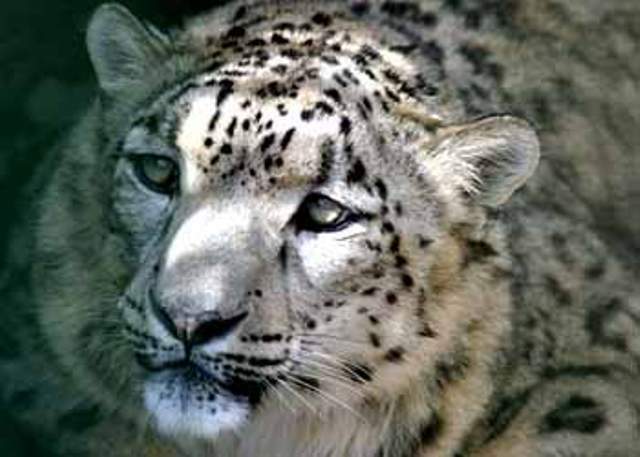 The Manali Bus Stand is just 19 km away, while the nearest airport is 32 km from the resort. 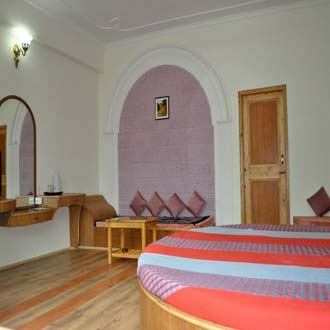 The architecture of resort has a wooden-cottage like ambience, and is furnished with excellent amenities. 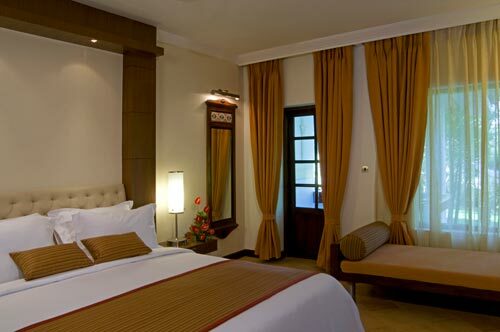 The well appointed rooms have a great décor and all modern amenities. 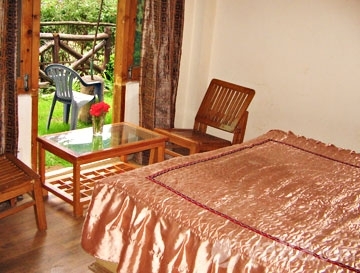 The resort also hosts excellent options like trampoline, hanging bridge, archery, boating, slides etc for adventure lovers.